The 2018/19 season will see changes in the Initiation program. These changes are in order to get in line with Hockey Alberta’s Intro to Hockey model. The Initiation program is changing from 2 practices per week, to an alternating schedule of 1 or 2 practices per week with games not starting until December. The Intro to Hockey Program is meant to introduce players to the games basic skills, in an atmosphere of fun and fair play. The 2019/2020 season will bring more change, with the Hockey Alberta mandated changes for the Novice program. Even though these changes are not mandated until the 2019/20 season, some associations may begin their transition this season. 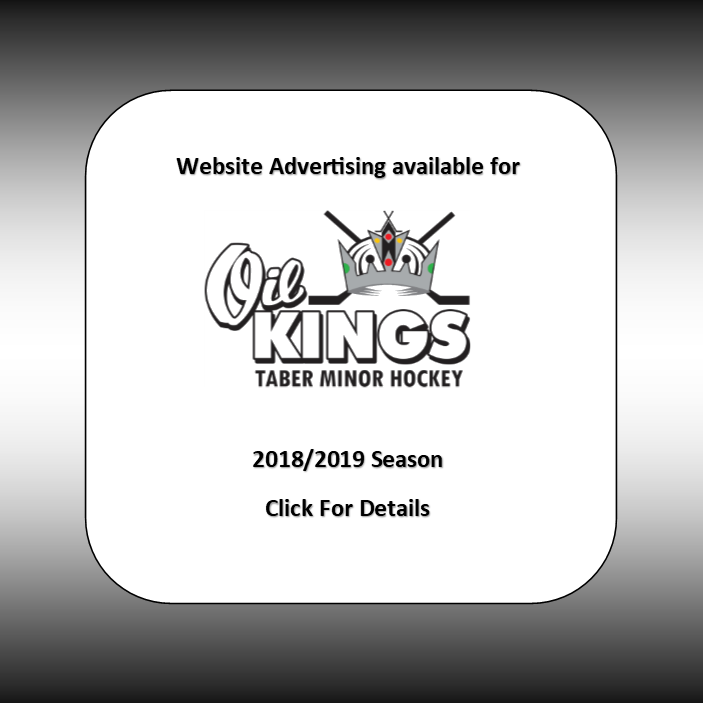 TMHA is planning on having Novice teams in CAHL, as well as the 50KM City League this season, and there is a possibility that the City League fully, or partially implements the Intro to Hockey Program for this coming up season.